A new research study has revealed that consumption of whole wheat grain reduces liver cancer risk. The study conducted among 125,000 participants for 32 years based on a questionnaire distributed to them about the dietary habits. 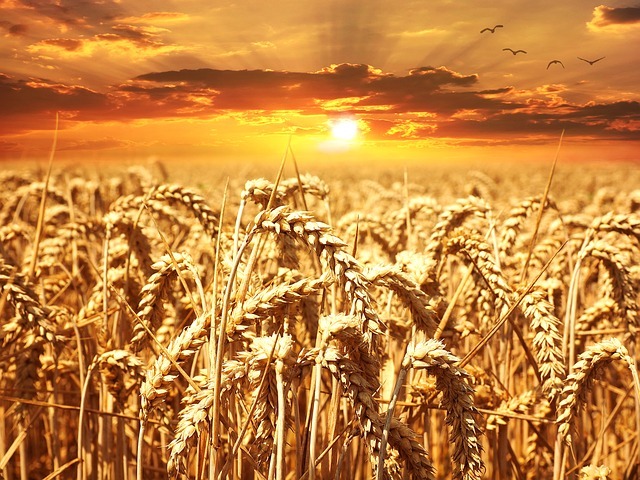 Study author Dr Xuehong Zhang, an Assistant Professor of Medicine at Harvard Medical School said that lower intake of whole grains increased the chances of development of hepatocellular carcinoma risk. Of the three main parts of the whole grain-bran the outer layer seems to protect liver from development of cancer compared to endosperm the middle layer and germ, the core of the seed. Important minerals, healthy fats, vitamins and minerals are present in bran and germ. Among other benefits of grain-based diet is reduced risk of insulin resistance, high insulin levels, inflammatory risk to body. Although the results of the findings are yet to be published in a peer-reviewed journal, it still highlights the importance of having a grain based diet for the whole family as increasing liver disfunctions are reported even among non-alcoholics.